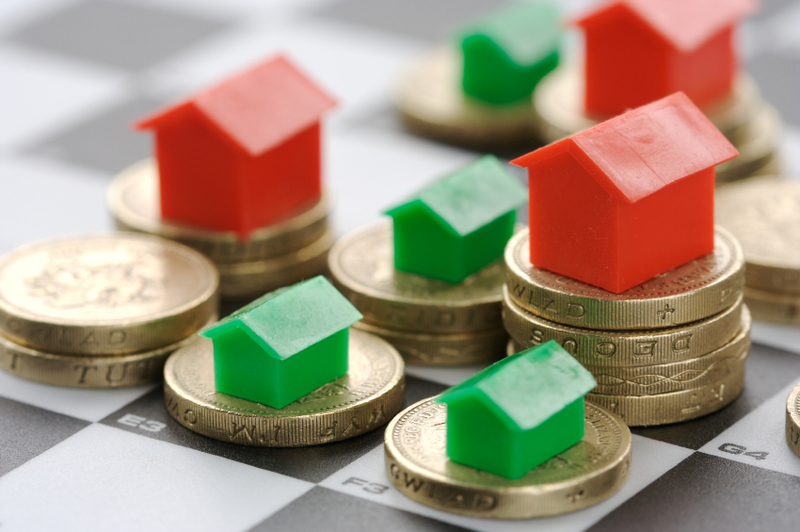 The decision as to the pricing strategy for a property is one of the most important decisions to be made. Aside from the best portfolio of photographs and the rights selection of media options, deciding how to position the property to the market is key to attracting the maximum amount of impact to the right audience. Pricing a property as compared to the various options of 'non-pricing' has some key advantages. Firstly buyers are drawn visibly to a price, it is at the heart of consumerism. We, as everyday consumers judge a purchase by the benefits it offers as compared to competitive products, and then we evaluate based on price. Whilst many people believe most property marketed for sale in New Zealand is not-priced, the reality is that most property is actually priced. To prove the point, check out the advanced filter on Realestate.co.nz (Classic site) and select the option for Displayed Price under the Pricing Method selection box. Based on today's listings data there are just over 24,000 properties for sale across NZ with a displayed price out of a total of 38,000, that is just over 6 out of every 10 properties feature a price. The price you and your agent decide to feature on the marketing of your property has to be chosen with a great deal of care and consideration. It needs to be a price that signals the budget scope of the prospective buyers. By that I mean if you say advertise your property for say $650,000 it will likely appeal to buyers who are interested in the type of property in your area who are prepared to pay up to and over $650,000, but equally will appeal to buyers who may only have a budget of $600,000. As you can see the inference is that a price on a property is judged by buyers to be the highest expectation of the seller. This is where it is really important to be careful. It is dangerous to misinterpret this comment and think that the thing to do in this case, is to price at $675,000 or $690,000, in the hope of selling at $650,000. If the price advertised is simply too high you will likely alienate potential buyers. The fact is, that if the property you are selling is well presented and represents a type of house that appeals to a wide range of buyers as a function of layout, size and budget then the price you sell for will be what a buyer is prepared to pay and a price that you are willing to accept. This could be at the level of $650,000; above that level or below that level. The advertised price in this situation is an indication of where that agreed price will be. However if the property you are selling is unusual or a niche style or size or in a relatively high price bracket for property in the area then the price you advertise it at will likely be the selling price or just below. So pricing a property has a key advantage, that being you grab attention and interest from buyers who you and your agent know have a very clear signal as to their ability to afford the property, that way you avoid disappointing buyers and equally gain respect and engagement through pitching to the right audience. Get that price level right and you will maximise exposure, get it wrong and you could exclude a critical number of buyers.